Editing a chapter a day at the moment. If I keep this up I'll have the final draft finished in a fortnight! 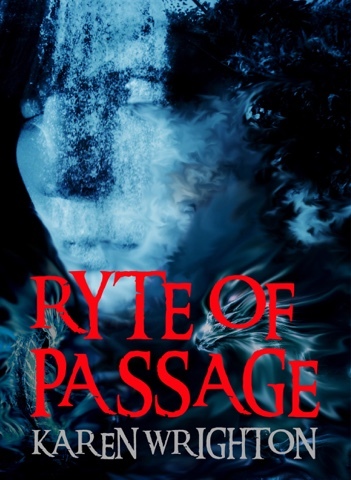 Rate of Passage is well on its way!